My neighbors have been awesome but the quality of the "renovated" apartment (especially in the kitchen) has not been close to acceptable. The maintenance staff has not been impressive either, as I have had to escalate issues to management MULTIPLE times. It has been okay. I have had some issues in the past when it came to out AC constantly breaking. Management claimed they would "see what they could do" to re-compensate me for the high electric bills I was paying for a couple months while it KEPT continuously breaking. After several times of trying to reach this higher level of "management", nothing has occurred. That left a sour taste in my mouth. Staff communication needs to be improved. Pros: 3 pools which are relatively well maintained. Multiple layout options. Movein specials. Cons: Old buildings with cheap finishings and bad paint jobs. Sticky residue everywhere outside. Told would have wooded view but not about the busy street behind unit. Inefficient processes. Office can be unresponsive. The apartment complex is nice. With that said, the show room was quite a bit different than the apartment assigned to us. They also incentivized us with a credit that they later took back. You can simply hear all what your neighbors are doing. It will somehow impact you thru time. Until my 4th month here it didn't bother me much but now its a completely disturbing thing I need to live with. On top of that, during the summer time I noticed that the apartment complex is infested with spiders. Besides that, the amenities are really cool, love the location, parking is never scarce - cool apartment. The apartment is older and clean, plus the pools are nice. But I've been disappointed with the increasing rent, security at night, as well as the lack of enforcement for policies related to pets. I consistently run into off leash dogs and the grassy areas are a mess. I don't like to change so I don't often move. 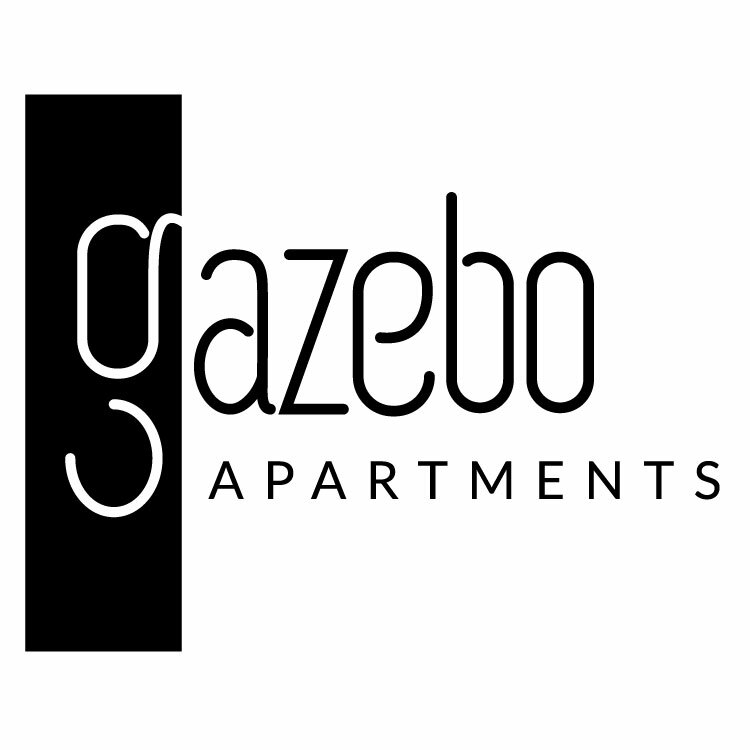 I like the apt complex and the community, i have been in 4 different apartments here at gazebo 3 one bed rooms and 1 2 bedroom. I paid 520 when i moved in for a single I now pay 845 which is crazy! I paid 650 for a 2 bedroom. I have been so loyal a decade I've lived here never have I been offered a better rate or a discount. And every apt I have been in has leaked (once the entire ceiling fell in on me! While I was doing number 2). I also have had my ac unit break down in every apartment even the refurbished ones at least 5x each and in 2 it was hot even after it was fixed. You guys also can be very invasive and need to provide us with locks where if you are in your apartment another person can't walk in if your indisposed or otherwise. Especially for Women, having a big sweaty maintenance man in you're apt when you're coming out of the shower, or otherwise enjoying the privacy of our own homes. This would also cause less domestic issues and increase overall tenant safety. This apartment complex is literally 5 min away from my work and this is a big reason I have stayed but I truly feel that you don't appreciate my business and most of all my loyalty I have given you guys more money that i have anyone over the last decade and I'm trying to hang in here with you, but where is the love. 10 years means nothing? P.S. Thank you for all the other vast improvements you have made, the party nights, and the staff In office and MOST of the maintenance men are and have always been amazing in attempting to fix these issues. It's pretty quiet and the apartments are nice. Love that dogs are allowed and every neighbor I've met has been super friendly. The turnaround time for maintenance to get back to you in times of an emergency fix is the main issue I have bringing my rating down. We have lived in Gazebo for over a year. We just recently signed another lease. This community has a lot to Offer and is always looking for new ways to improve. Spacious apartment. Quick responses from maintenance. Overall, a quiet community. Currently, updates are being carried out to improve each apartment. Gazebo is great if you're looking for a lower cost, basic living arrangement. It's a little far from town but they have great amenities to makeup for it (pools, decent workout room, lounges). For the price point compared to every other living scenario, both house renting/appt renting, I cannot complain much. I honestly feel like communication has increased, so overall, I am much happier than I was. The staff is great! So friendly and inviting they really helped my move from out of state go very smoothly. Also the Maintenance crew is always fast to respond to any kind of issue. Doing good guys. Doing so good. Great really. Oh just so good. Liking everything. Yup. Everything good. Really really really really really good. Excellent management and maintenance staff. Nice apartment could do with some new cabinets. Also really enjoy all the wonderful landscaping, just wish the rent wouldn't keep going up.